Approach minimums are determined by the pilot; the controller has no role in determining whether or not a pilot can land out of an approach or can even commence an approach (other than ensuring the pilot has the latest weather information). 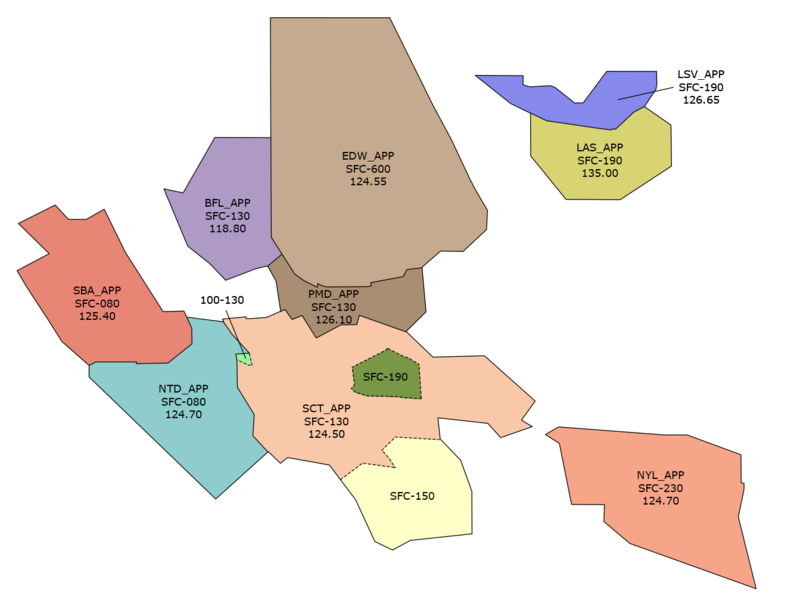 In the RW, minimums required for an approach will vary between aircraft depending on aircraft equipment and pilot experience. In low visibility situations, just like any other time, the controller should issue the latest weather and either ask the pilot to “say approach request,” or inform him what approach to expect. If the pilot is unable to fly an approach he is required to inform the controller. At some airports there are significant differences between minimums on the instrument approaches published for that airport. 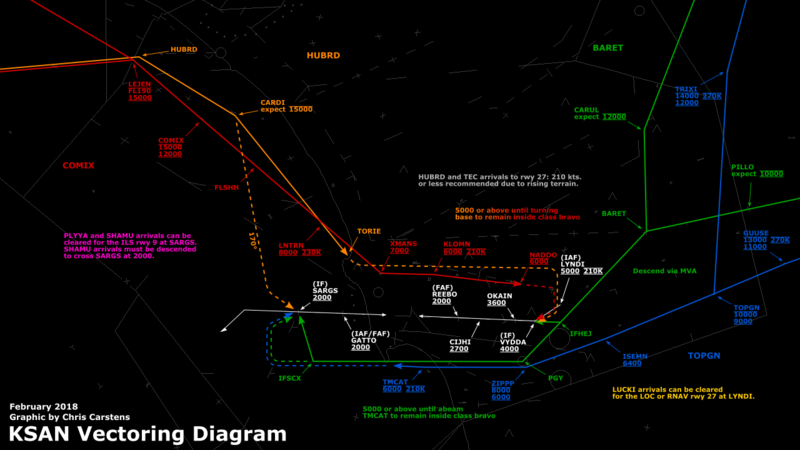 In some cases the SOP will specify runway configurations based on ceiling and visibility (like at SAN). 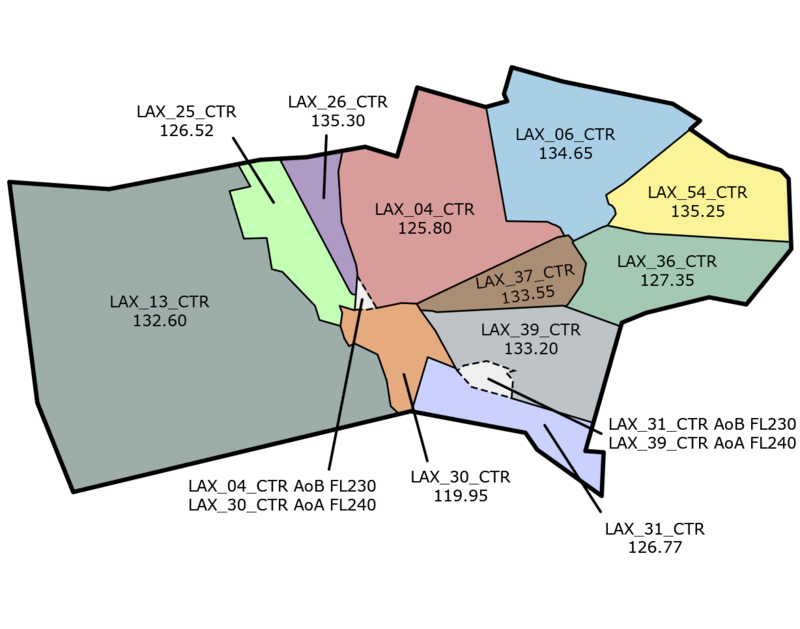 ZLA has two airports with Category II and III ILS approaches, LAX and ONT. 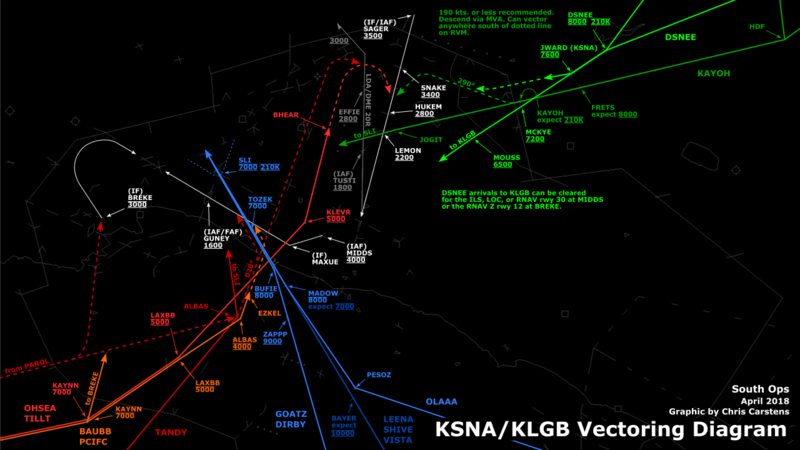 These approaches allow landing with much lower visibilities. There are significant differences for pilots flying these approaches, but for controllers the phraseology is exactly the same. 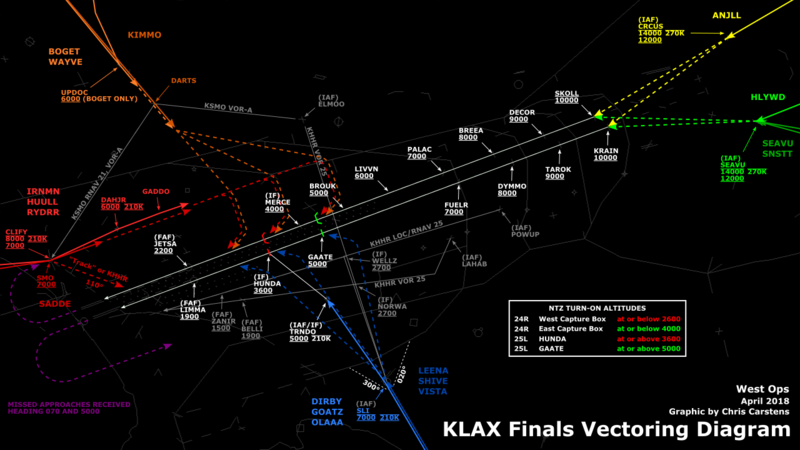 In the approach clearance you don’t add anything extra; it should still be “cleared ILS runway 25L approach” even for Category II or III approaches.